Let’s make a deal! That’s what we do when we live together in a community. We make deals with each other because we have to live with each other. (From “How the Mind Works,” Steven Pinker, 1997) For ninety nine percent of human existence, people have lived as foragers in small nomadic bands. Our brains are adapted to that long-vanished way of life not to the brand-new agricultural and industrial civilizations. (Selection/evolution operates over thousands of generations.) We are not wired to cope with many of aspects of our own society/civilization (anonymous crows, schooling, written language, government, police, courts, armies, high technology and other newcomers to human experience. The modern mind is adapted to deal with the stone age, not the computer age. However, from the start, we were “group animals.” We’re gregarious. Living together has advatages. Secutiry from pretitors. Foraging efficiency — collecting more food together. Cooperative hunting large animals. Defending resources. Information could be shared and passed down. Group living could have set the stage for the evolution of human-like intelligence. Of course, group living itself poses new cognitive challenges. Since there are also disadvantages to group living… neighbors compete over food, water, mates and nest sites. And there is risk of exploitation. Social animals risk theft, cannibalism, cuckoldry, infanticide, extortion and other treachery. We are social animals. One of the main reasons we “live together” is that it is easier for humans to survive “together.” From the start of human existence up to now and well into our future, it is easier to meet our individual biological, security and higher needs when we live and work together. Today 50 percent of humans live in cities. It is estimated that 75 percent will live in cities by 2050. Forget the childlike logic of the libertarians, we now live in an interconnected global civilization from which no one can escape. The myth of the rugged individual living off the land has damaged the planet and our culture almost beyond repair. There are precious few places to go start new settlements. There is very little wilderness remaining in which to roam. No more “Jerimiah Johnson’s.” No more settling the great American west or Australian Outback or even the jungles of Brazil. We’re one global civilization now, and if it fails we all fail. Now, there are obvious problems when humans get together. And we create systems of economics and government to deal with them. We’ve come a long way since the first villages. We’ve lived through systems that allowed slavery, serfdom and a “throw-away” capitalist worker class. There have been bright and shining moments: the Magna Carte, the U.S. Constitution, the Declaration of the Rights of Man, were all breakthroughs for citizens. Now, every country in the world boasts a constitution. It’s now time for the next phase. Unbelievably, this proposal was stopped in its tracks by the GOP and the current plutocracy. Between now and 2064, the citizens will have this next phase in place plus more. Perhaps the next steps in the evolution of human rights will be organized around human needs. Maslow’s hierarchy of needs is a theory proposed by Abraham Maslow in his 1943 paper “A Theory of Human Motivation.” Maslow developed and extended the theory to include his observations of human curiosity. His theories parallel many other theories of human developmental psychology, some of which focus on describing the stages of growth in humans. 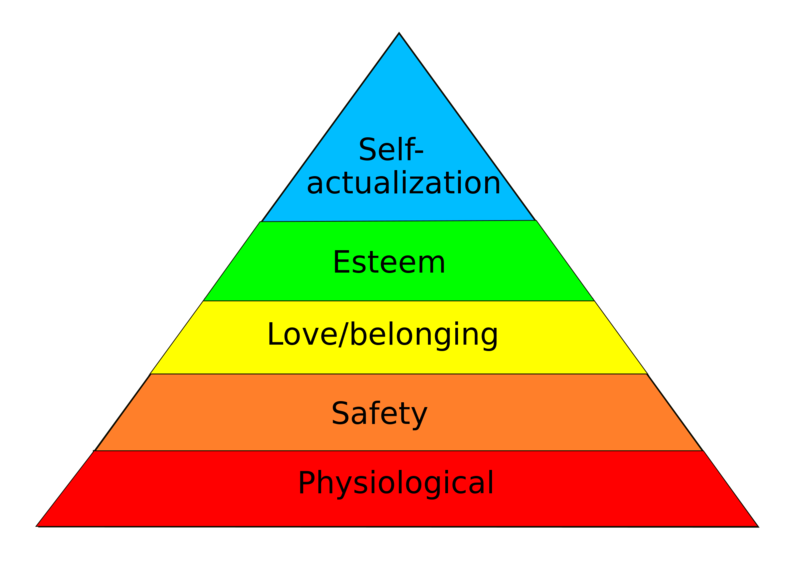 Maslow used the terms “physiological” (which we are relabeling “biological”), “safety”, and the “higher needs” of “belongingness,” “love”, “esteem”, “self-actualization” and “self-transcendence” to describe the pattern that human motivations generally move through. What if a majority of citizens woke up and realized that there are no “free markets,” except for nature (and even it has its own rules)? 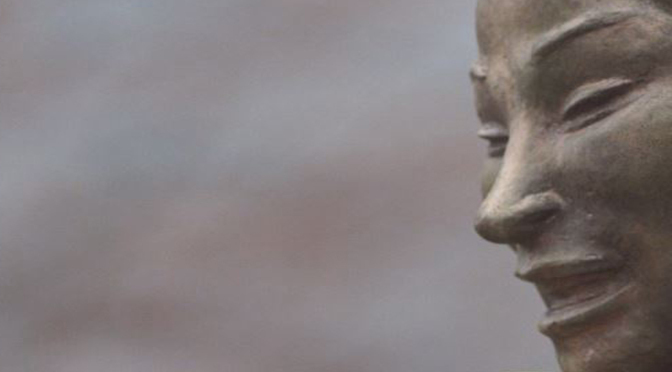 What if citizens realized that societies and governments and market economies NEED rules? They can’t exist without RULES. And what if citizens demanded that they have a say in making the rules? What if these new covenants were written by the people and for the people — not by the corporations or the plutocracy? What if we demand that our communities/cities be set up with systems that guaranteed us the right to work together to have our biological, security and higher needs met? Isn’t that really the city’s reason? What if citizens made it clear that we understand the power we have “together?” And what if we made it clear that if we don’t have the people’s needs met, the reason for us to peacefully congregate and cooperate will be gone? What if a group of heroes became the catalysts for these new covenants? What if they worked to change the current game (our current economic and political systems) – for the good of the game – using the rules of the game -(and maybe a little more) to create the next phases of human opportunity and freedom? That’s the story Gateway-TCR is going to tell.